If you could see yourself owning your own salon one day you will be on your way. The increased income that follows renting a booth is also extremely attractive and with many booth renters doubling or even tripling their take-home pay when compared to a typical commission situation, great opportunity. 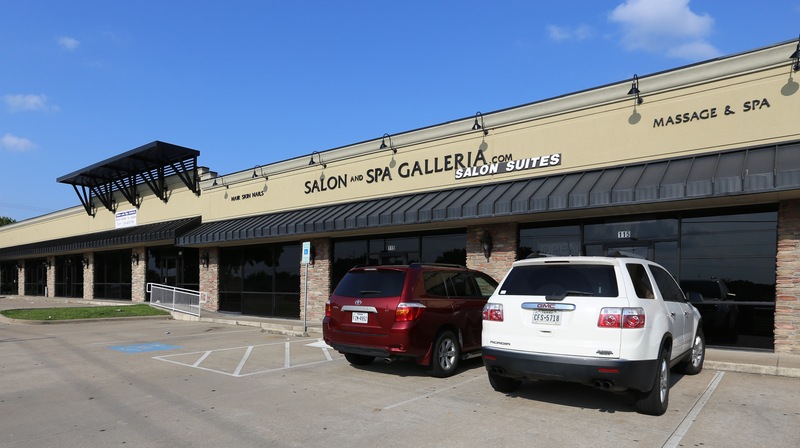 When you are ready to make the move and start working for yourself the next step is finding a salon. One of the main things in finding a salon is located. 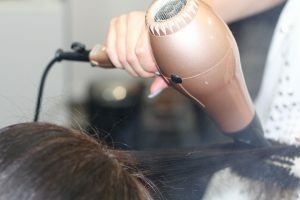 We all know that in this industry accommodating clients is a key in a successful business why we make sure that you have full access to the salon twenty-four hours a day seven days a week and to ensure you and your client’s safety we have twenty-four-hour surveillance in and around the building. Each technician can operate a business within a business.